Zubuchon remains as our favorite lechon place in Metro Manila. 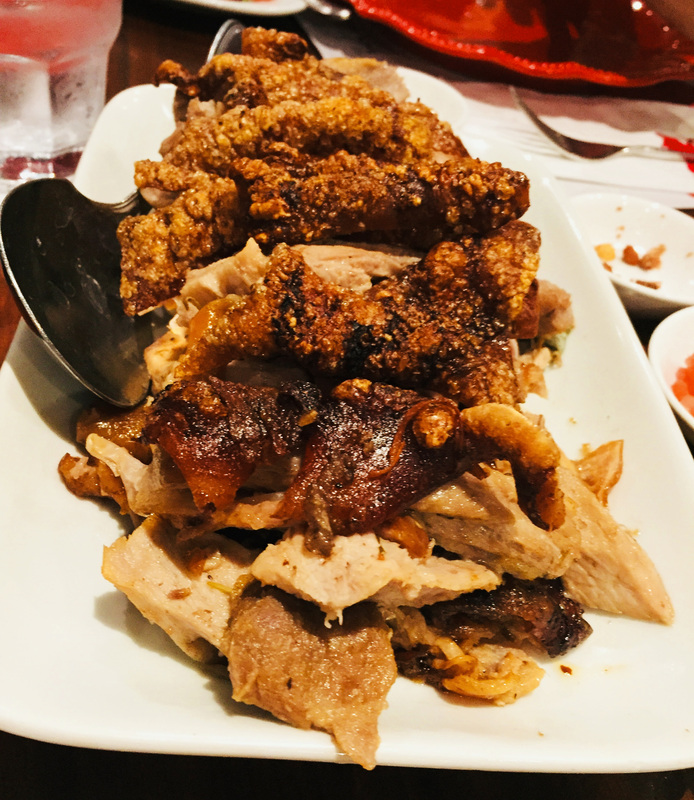 From the moment we had our first taste of their lechon middle of last year, Zubuchon has been our benchmark as to what good lechon should be. 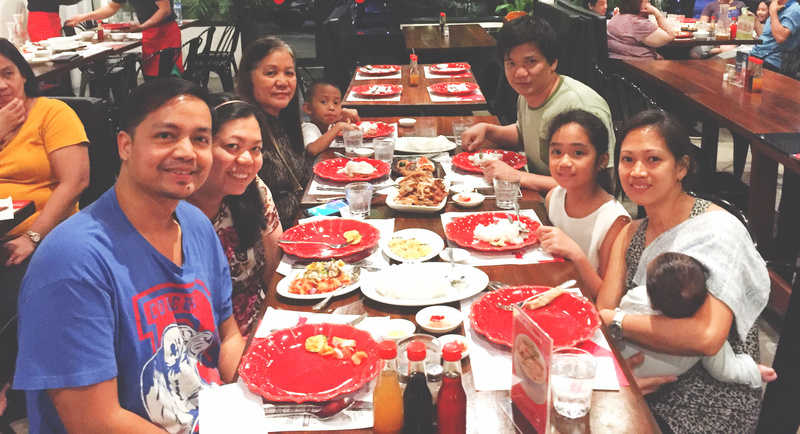 We went to Zubuchon for the third time early this year, thanks to the Php2,000 gift certificates I received from them. 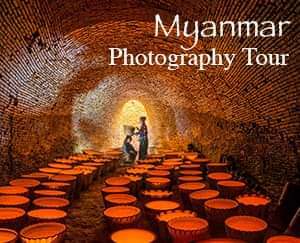 I was fortunate to have been chosen as one of the winners of their Instagram contest which they ran before Valentine’s Day. But with or without the free gift certificates, we would always return here, having fallen in love at first bite with their lechon. 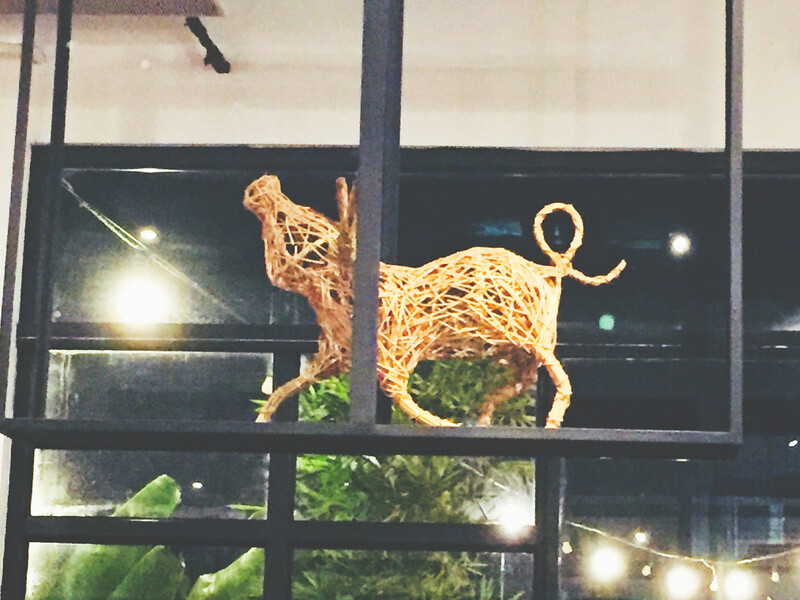 The name Zubuchon, as I later found out, came from the fusion of the words “Zubu,” which was the ancient name of Cebu, and “Chon” or short for lechon or roast pig. 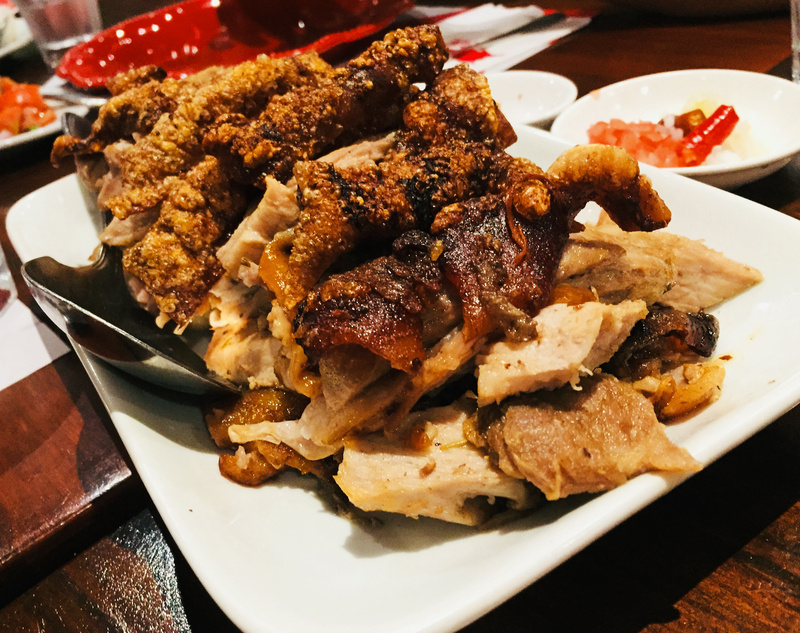 For those who have tasted Cebu’s own version of lechon, most of them would perhaps consider it as a strong contender for the best lechon in the Philippines. The meat and skin are seasoned well and packed with flavors, hence, foregoing the need for sauce. Cebu lechon is served with just a spicy vinegar dip. 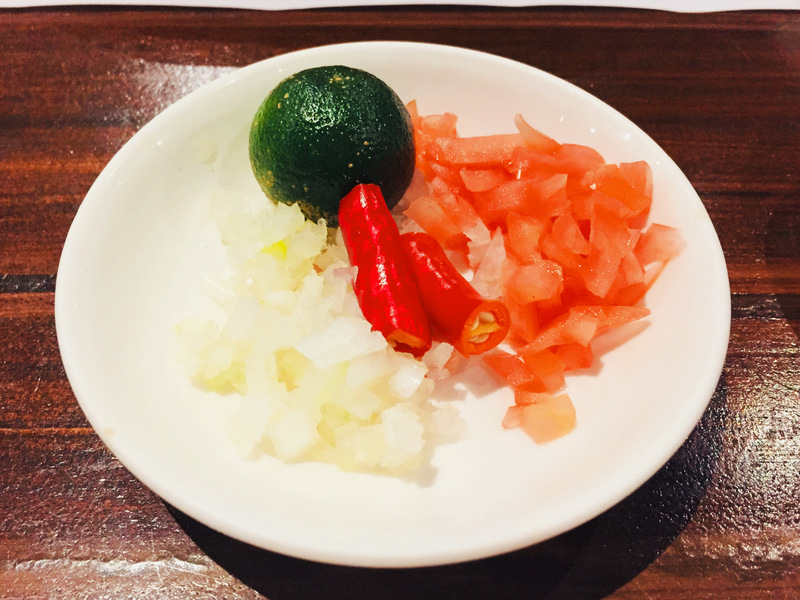 When we were settled in our seats, we ordered Zubuchon Boneless, baked scallops, ensaladang kamatis, itlog na maalat at tinapang bangus (red egg, tomato, and smoked bangus salad), and sizzling squid stuffed with sisig. Our orders arrived promptly so we waited no further and began our meal. You can never go wrong with Zubuchon Boneless; it is always on point. The skin is crunchy, like crumbly crunchy, and exploding with flavors. It was good on its own but I also like to dip it in spicy vinegar just to temper the richness of the skin. The meat is also another story; it was fragrant and smelled like lemon grass and herbs. The meat is tender and succulent, with just the right quantity of fat when you bite into it. Like the skin, it was also flavorsome. Taste was consistent with every bite; it was like every part of the pig was meticulously seasoned before it was carefully roasted. 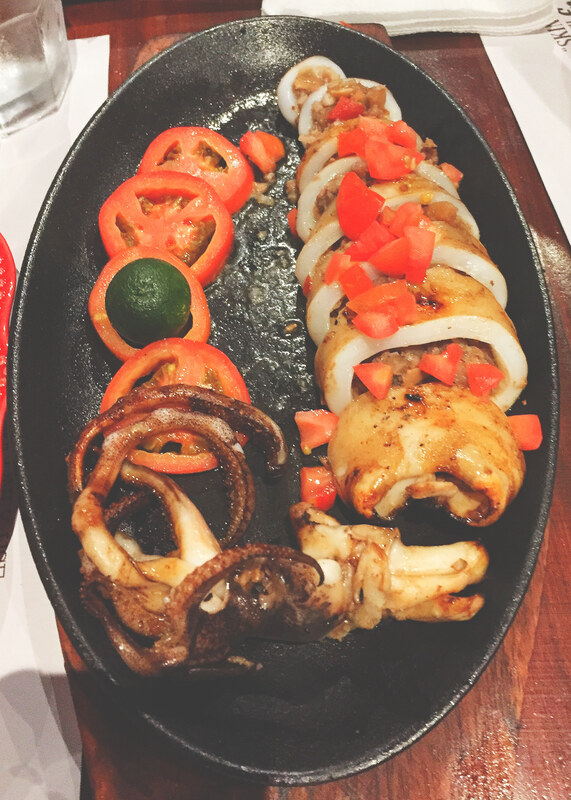 The Sizzling Squid stuffed with Sisig was a dish that we tried here for the first time. It was also delicious; the squid being tender despite its size. The sisig stuffing made this dish more savory than regular sizzling squid. Meanwhile, the Baked Scallops and the Red Egg, Tomato, and Smoked Bangus Salad are our perennial favorite appetizers. The fish skin taco is another favorite but we were not able to order it this time. 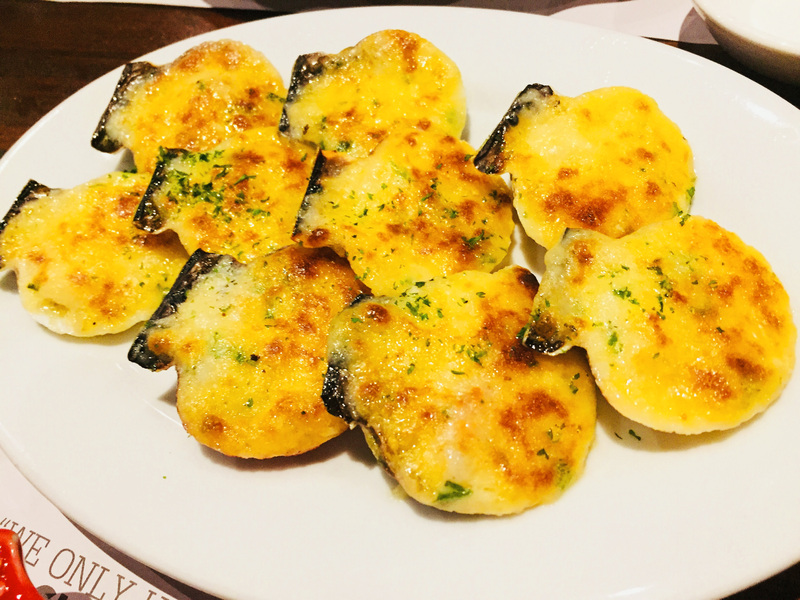 The Baked Scallops are cheesy and plump scallops that are perfect for whetting the appetite. It was addicting to eat. 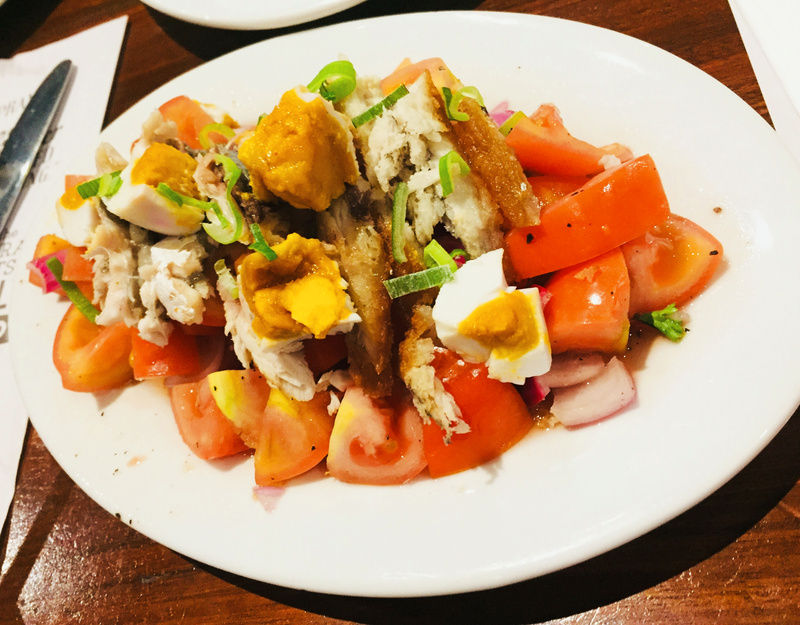 Lastly, the Red Egg, Tomato, and Smoked Bangus Salad is a refreshing upgrade to the usual itlog na maalat and kamatis combo, with the tinapang bangus adding a depth of flavor to this siding. What we also love about Zubuchon is their attention to service. In the three times that we went here, the servers were consistently courteous when taking orders. They would also ask if we needed anything or just to find out if we were enjoying our food. All in all, Zubuchon is a fine restaurant in terms of food and service. Whatever magic that they do, I hope that they can sustain it at all times because we would love to be back here regularly.